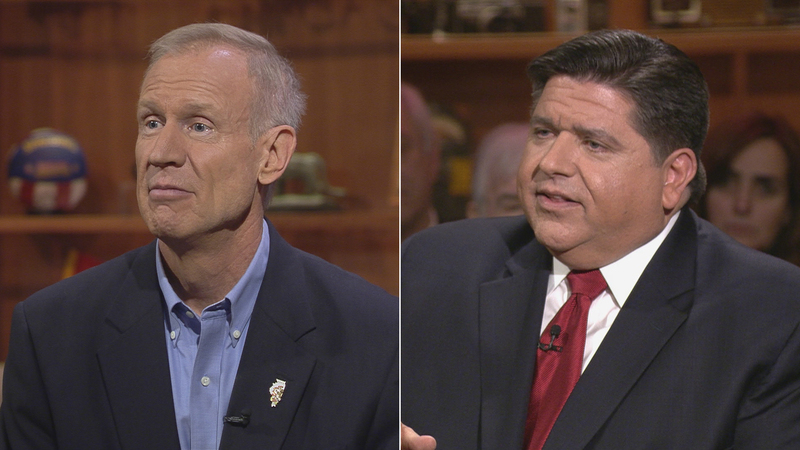 Illinois primary voters decided in March that Gov. Bruce Rauner would run for re-election on the Republican ticket, and that J.B. Pritkzer would be Democrats' nominee, but chances are that voters will have other options in general election. Several other candidates, each of whom have previously attempted runs for office before, also submitted petitions, though with fewer signatures (and less fanfare) including William “Dock” Walls of Chicago, Greg Moore of Broadview and Mary Vann-Metcalf of Chicago. An Illinois State Board of Elections spokesman says Vann-Metcalf will be kicked off the ballot at the board’s July 9 meeting, given that she failed to submit any signatures. It’s unclear whether Walls and Moore turned in sufficient signatures to meet a board standard of at least 10 percent of the required amount.